At approximately 7:12PM, Saturday evening, March 21st, 2015, The South and South Western portions of Clare County experienced a power outage. While some areas were restored by 9:30PM, Saturday evening, areas of the City of Clare and surrounding were still out of power until approximately 12:00PM Sunday, March 22nd, 2015. 911 Central Dispatch sent responders to several calls to check on individuals and assistance calls to elderly and shut ins especially, Clare Fire Department stood by at their quarters during this event and provided updates. According to Energy Officials a fire in Gladwin County caused damage to a high voltage line and subsequent failures until repairs were completed. At this time no damage has been reported here in Clare County. Messages were sent out using Clare Counties Nixle public messaging system during the outage. 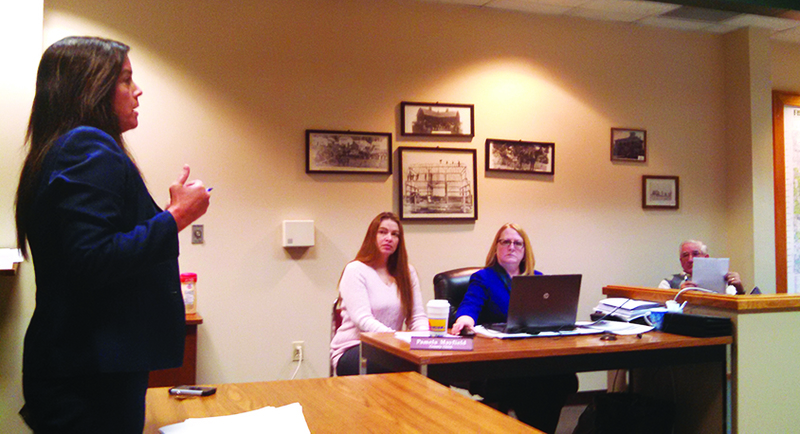 Willing presenting her findings to the BOC, March 18, 2015. Since the Clare County Board of Commissioners left the topic of a raise for the District Court Attorney/Magistrate and Court Administrator, Karen Willing, up for further discussion, Judge Farrell was set to come and present more on why Willing deserved an immediate raise at 9:15 a.m.
Wednesday being the judge’s busiest day, Willing came to fight for the raise she was seeking. With the Boards okay for her to present her further research into the wages of magistrates from surrounding counties, Isabella and Midland counties, Willing began stating that she was “borderline offended” that she even had to be there asking, again, for the raise. Willing worked as a Chief Prosecuting Attorney for Clare County back in 2006, but then lost the job and applied to work in Clare County again in 2012 when she saw an opportunity. The commissioners listened to Willing’s presentation and told her that they would further discuss the situation. After the Board went into closed session with their Attorney, Dave Stoker, they finally came to a decision. “The board asked that (Willing) incorporate (the raise) into the budget process for 2016,” County Administrator Tracy Byard said via email. 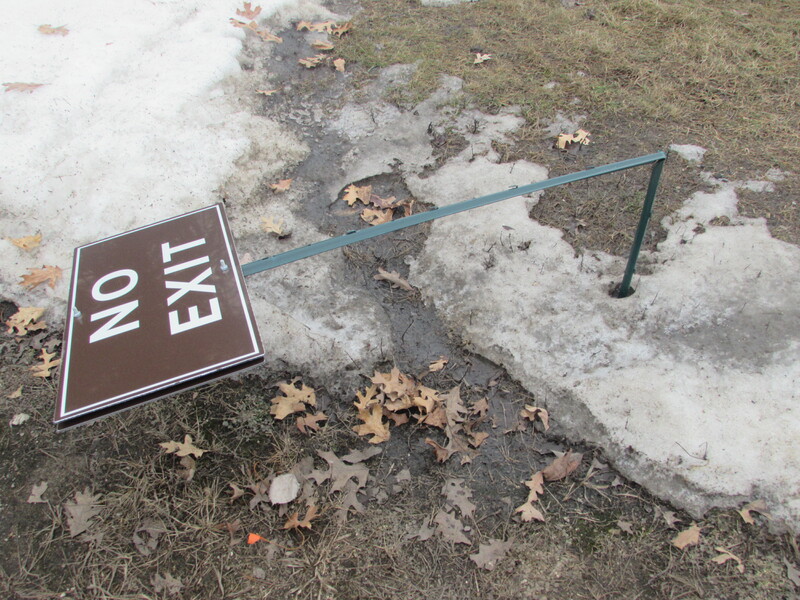 UPDATE: March 20, 2015 ‑ Clare County, Michigan. Suspects in last night=s shooting incident were arraigned at 12:30 this afternoon in the 80th District Court, Harrison. 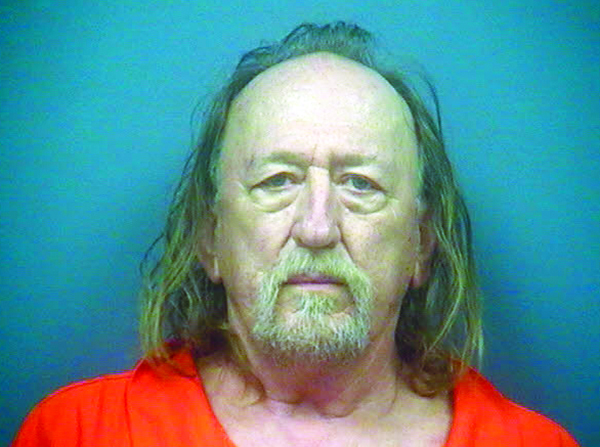 John Louis Gallaty, 67, of Harrison was arraigned on a four‑count felony warrant, bond $100,000 cash/surety/10%. 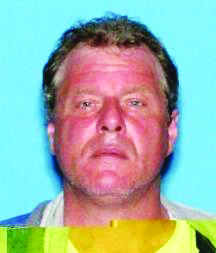 James Dale Compton, 54, of Gladwin was arraigned on a two‑count felony warrant, bond $20,000 cash/surety10%. Clare County, Michigan. 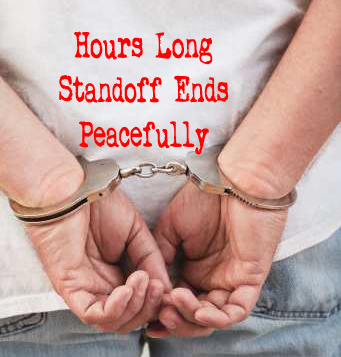 ‑ At approximately 2:28 p.m. troopers from the Mount Pleasant State Police Post and deputies from the Clare County Sheriff’s Department responded to a residence in Franklin Township of Clare County. A local store clerk called 911 to report a man in the store stating he had just shot another man. Troopers and deputies arrived on scene to find three intoxicated men inside a nearby residence refusing to exit. They observed clear evidence on scene that supported the report of some type of physical altercation involving gunfire. The owner of the residence was identified as a 67 year old Harrison man. The other two men were identified as a 67 year old Harrison man and his 32 year old son, also from Harrison. Troopers made verbal contact with the owner of the residence who subsequently exited the home. It was learned that the owner of the residence had allegedly shot his friend’s 32 year old son during a physical altercation before going to a local store to purchase more alcohol. The 32 year old gunshot victim exited the residence after over an hour of attempts by Troopers to convince him to come out so he could receive medical attention. The remaining 67 year old witness refused to cooperate with police and remained in the home tampering with evidence. He exited the residence at approximately 6:21 p.m. after the arrival of the Michigan State Police Emergency Support Team. 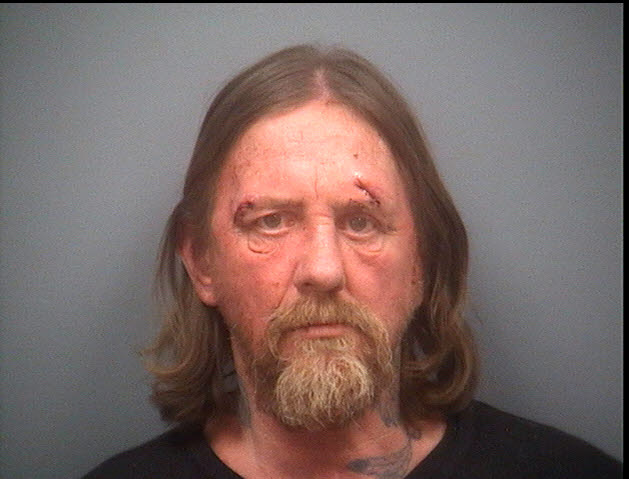 The 67 year old homeowner was lodged at the Clare County Jail with requested charges including Assault with intent to do great bodily harm, Possession of a firearm while intoxicated and Felony firearm. His additional charges are expected to include drug charges related to a large amount of drugs seized during the investigation. The 32 year old gunshot victim was treated for his injuries at a region hospital and kept overnight due to his high blood alcohol content. The 67 year old witness is facing requested charges of Tampering with evidence and Felony Obstruction. All three men were found to have high blood alcohol contents. The Mount Pleasant State Police Post credits the safe resolution to situations like this to their cooperative relationships with law enforcement partners including the Clare County Sheriff’s Department, Gladwin County Sheriff’s Department, Clare Police Department, Mobile Medical Response, Bay Area Narcotics Enforcement Team and the Michigan State Police Emergency Support Team. The Mount Pleasant State Police Post also thanks the respectful response and cooperation from local media partners during this incident. No further information is available regarding the aforementioned individuals. When it is appropriate to release names, a follow‑up release will be provided to our media partners. Over the weekend, Hayes Township was subject to vandalism. 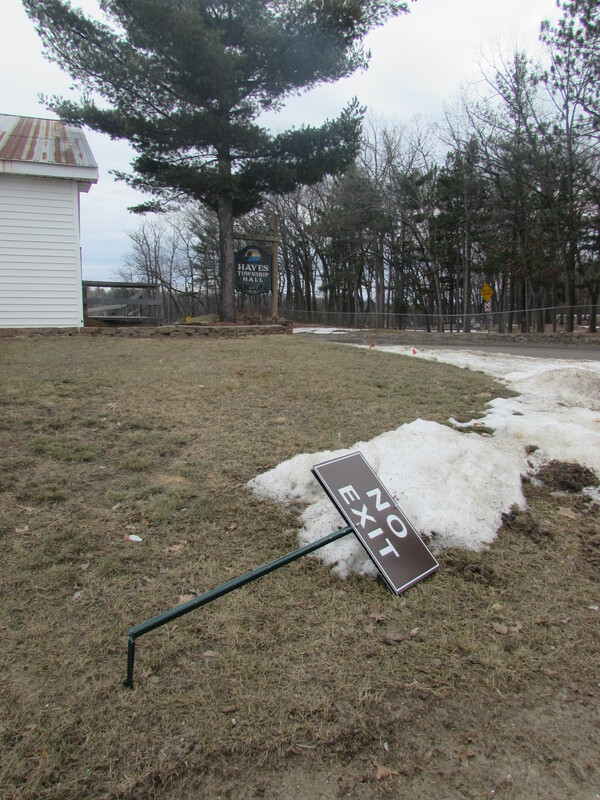 Supervisor, Terry Acton said that a young man was caught on camera over the weekend breaking down the two “NO EXIT” signs at the entrance of the driveway facing Townline Road. Being caught on camera, Acton could easily turn in the video to the Sheriff’s Department, who would easily be able to identify the suspect, and they could be arrested for destruction of public property, which is a misdemeanor here in Michigan. But Acton is giving the vandal a chance to come in and pay for the damages, then the Township will forgive him and not press charges. If this individual does not come forward, then Acton will turn the video into the Sheriff’s Department on Friday, March 20. From left to right back row: Habitat Board Member, Lori Martin; Habitat Executive Director, Carey Harris, Administrative Assistant of Chemical Bank’s Clare Branch, Tanya Lamont; Harrison Chemical Branch Manager, Connie Blatt and Habitat Board Member, Sally Beadle Gross. From left to right, front row: Habitat Board Member, Scott Losey; Farwell Chemical Branch Manager, Loretta Wischmeyer; Habitat Board Member, Pam Mayfield and Habitat Board Member, Pastor Allen LeVeine. Chemical Bank Clare County Branches have always been supporters of Clare County and it’s community. 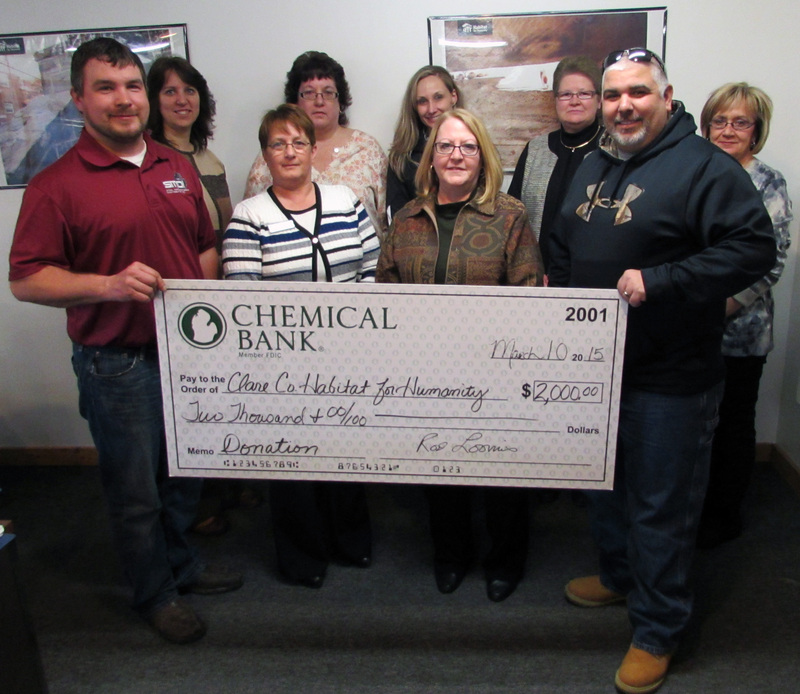 As a part of community enrichment and betterment program, Chemical Bank donates to local non‑profits and organizations. One of the lucky non‑profits to receive Chemical Bank’s donation was the Clare County Habitat for Humanity, located at 3157 N. Clare Ave., Suite 2, in Harrison. Each year the organization fills out an application online. This application is for organizations who are wishing to help improve and make the community that they are in a better place. With the $2,000, Habitat will be working hard to get members of the community in need into safe, affordable and decent homes. Scott Pouillon stabbed both his mother and father, killing his mother and putting his father into the hospital. Scott Pouillon, age 43 of Owosso, was arraigned in 80th District Court by Hon. Joshua Farrell on the charges of Homicide ‑ Murder First Degree‑Premeditated and Assault With Intent to Murder. His bond was set at $1,500,000 cash / surety. His prelim exam was set for 3‑30‑15 @ 2 pm. He remains lodged in the Clare County Jail. The female victim is Cheryl Pouillon and the male is Donald Pouillon. The husband and wife are both of Harrison. The male continues to receive treatment at a Grand Rapids hospital. The suspect is expected to be arraigned later this afternoon. The suspect is the victim’s son. On 03‑15‑15 at approximately 11:25 a.m. Clare County Central Dispatch received a call of a male assaulting a caller and damaging a residence at a Greenwood Township home. Upon arrival Deputies discovered a deceased 64 year old female and a severely injured 65 year old male possibly suffering from knife wounds. Deputies received information of who the suspect and possible suspect vehicle was involved in the incident. Upon putting out a be on the lookout for a suspect vehicle it was located and stopped on US 127 in Isabella County. The 43 year old male suspect from Owosso was arrested and lodged in the Clare County Jail. The inured male was taken to a medical facility for treatment. Investigators continue to follow up on the incident. Sheriff Deputies were assisted by the Michigan State Police‑Mt. Pleasant Post, the Michigan State Police Crime Lab, Clare City Police, the Isabella County Sheriff Department, and Mobile Medical Response Ambulance. We are excited to announce that we are open for business! Hair, fingers and toes are what we do best. 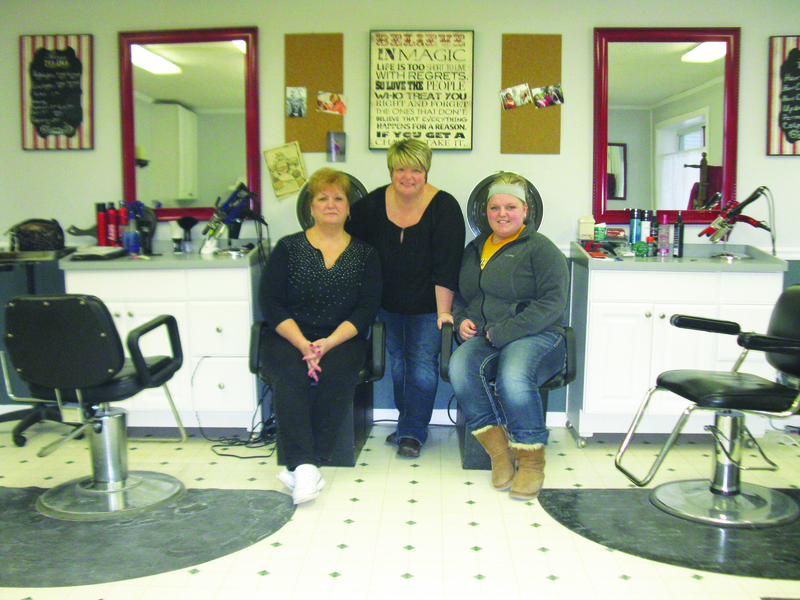 Our crew here at Believe In Magic consists of, Jan Haskin (owner) and stylist, her daughter, Andrea McCrary, is the nail technician and her granddaughter, Brittany Cavanaugh is a stylist and pedicurist. As you can see, we are three generations that, all together, have 46 years of experience. Please stop in anytime and say “Hi” and have a cup of coffee and leave believing in magic! Our hair hours are Tues.‑Wed.‑ Thurs.‑Fri. 10 am to 4 pm and nail hours are Wed. & Thurs. 2 to 7 pm. We’re open Saturday by appointment only.